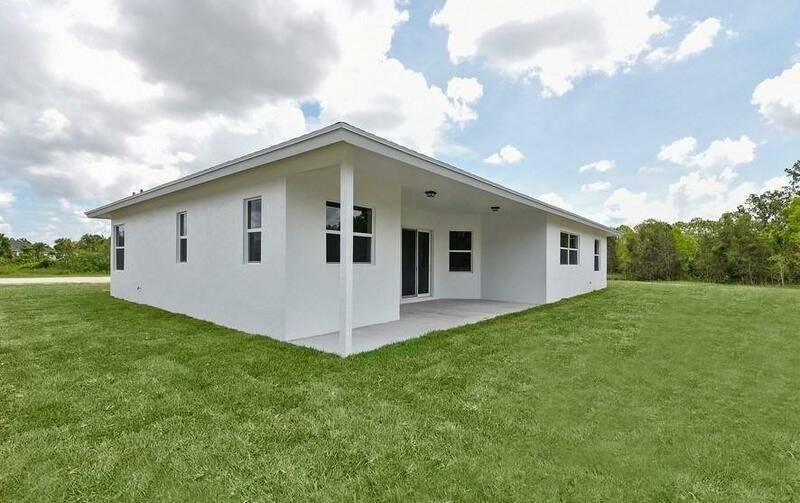 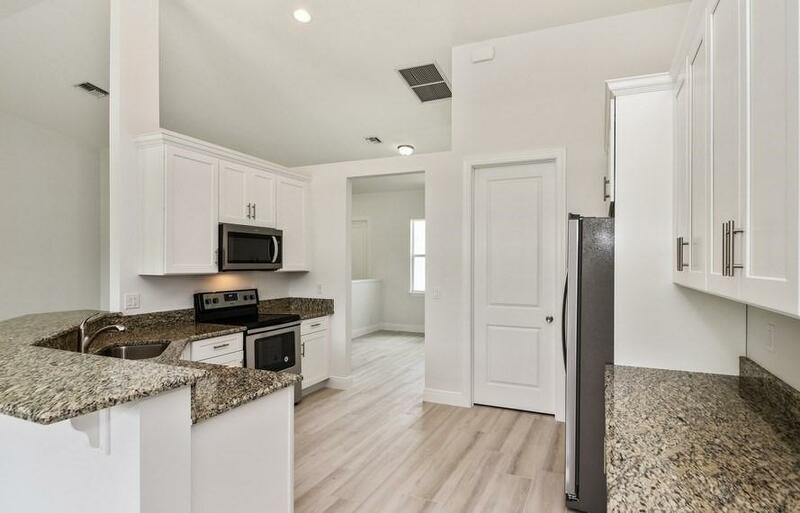 Brand New Construction on a fantastic lot just off Seminole Pratt near Northlake. 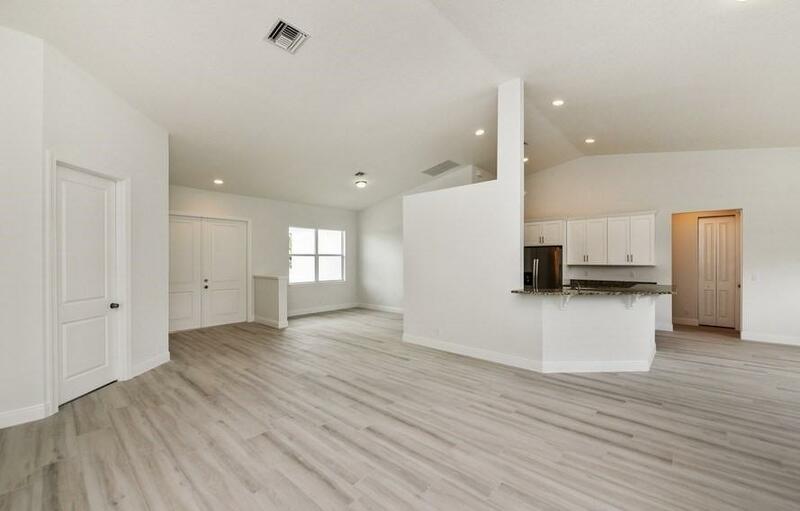 Our Alto model offers 2,065 square feet of living space with 4 bedrooms, 2 baths and a 2 car garage. 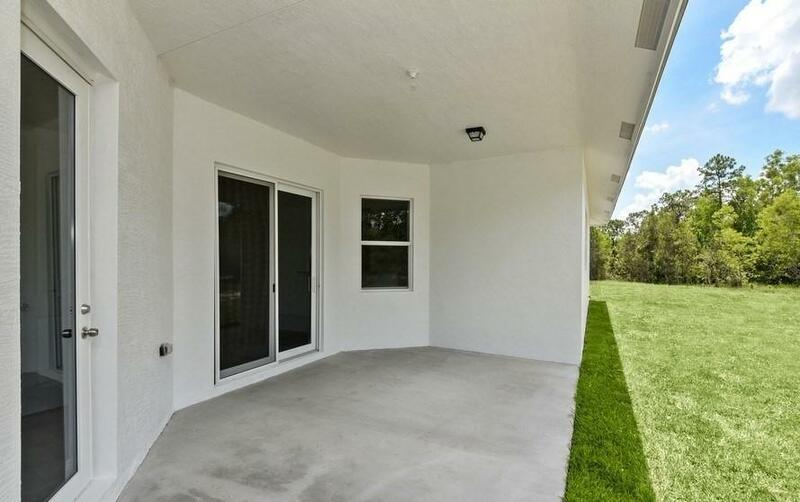 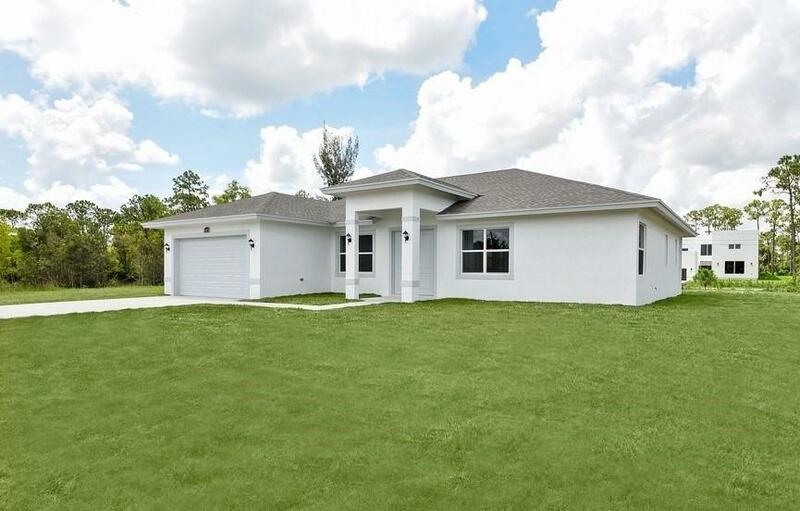 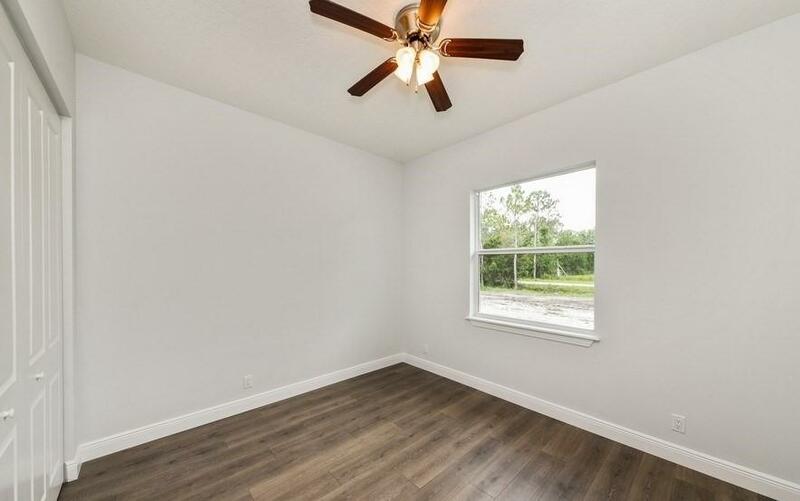 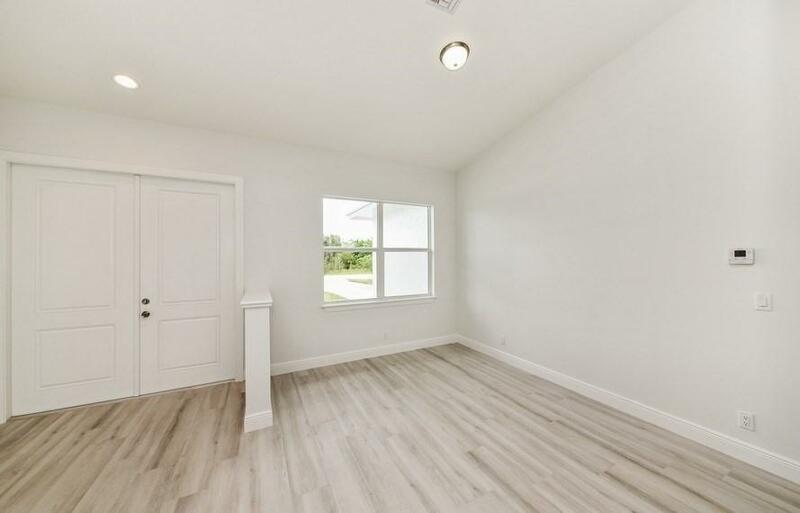 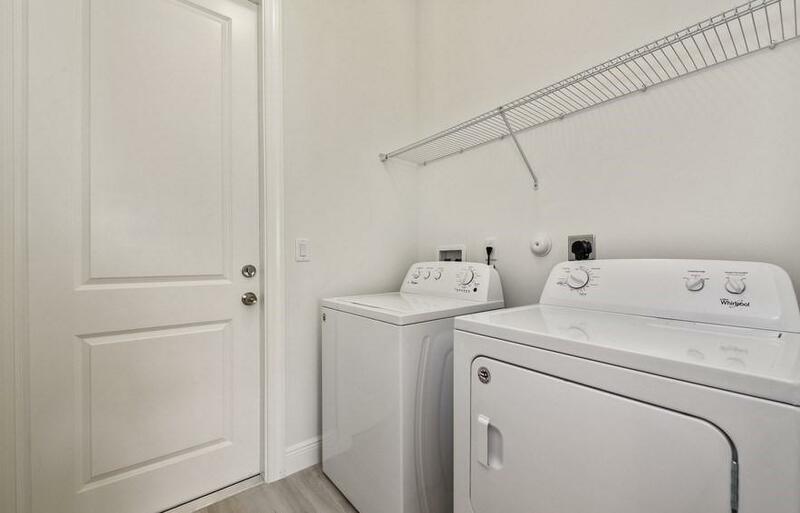 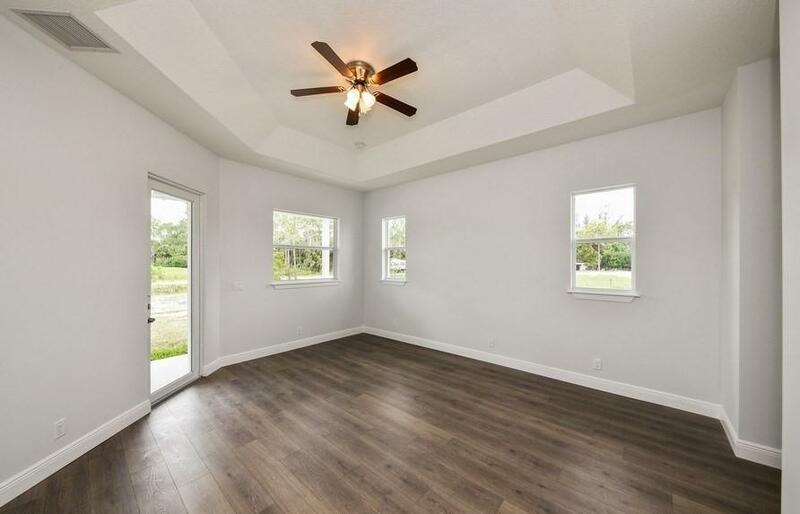 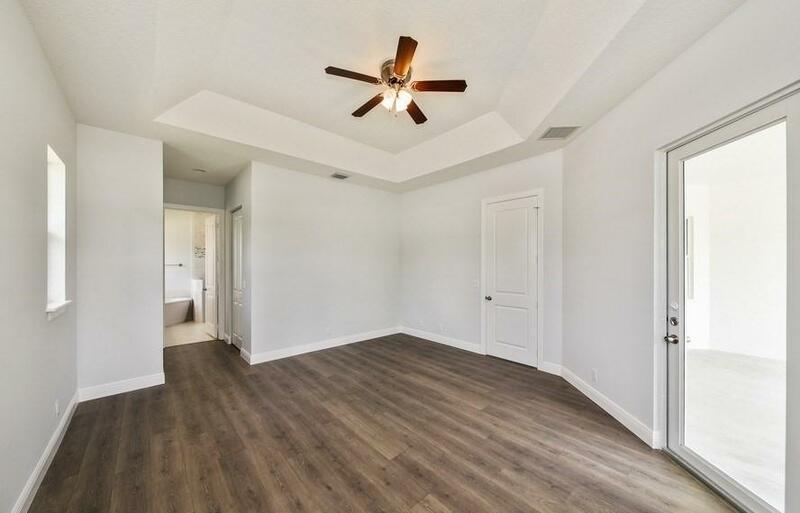 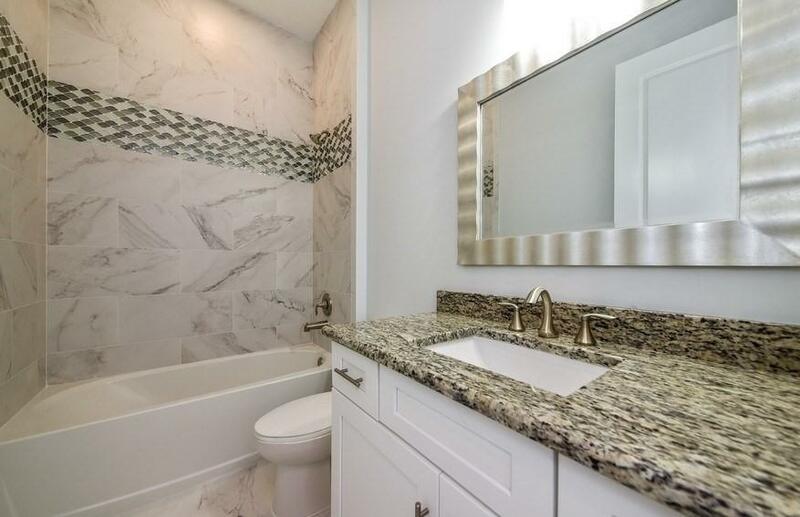 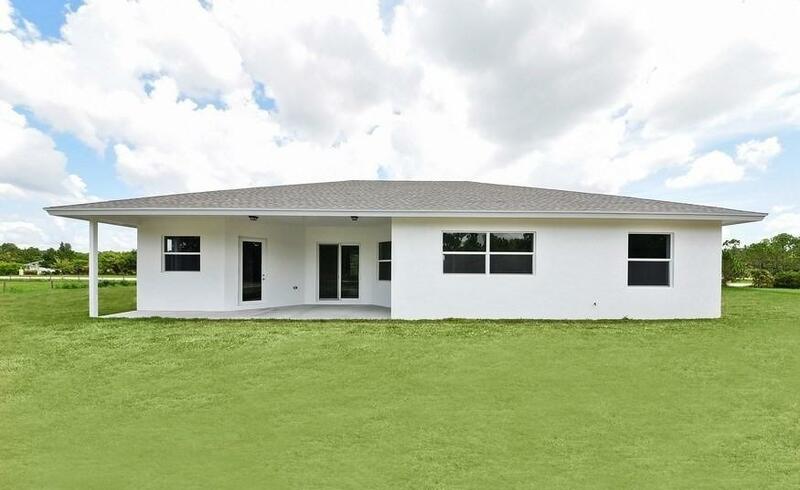 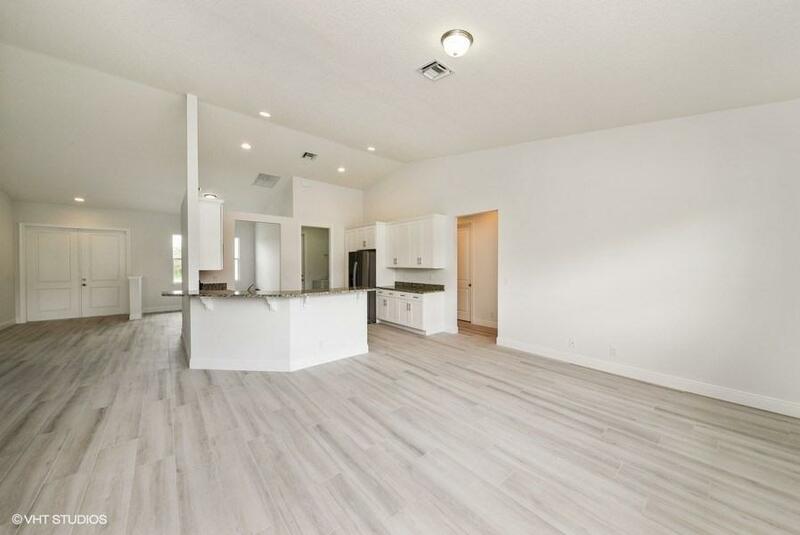 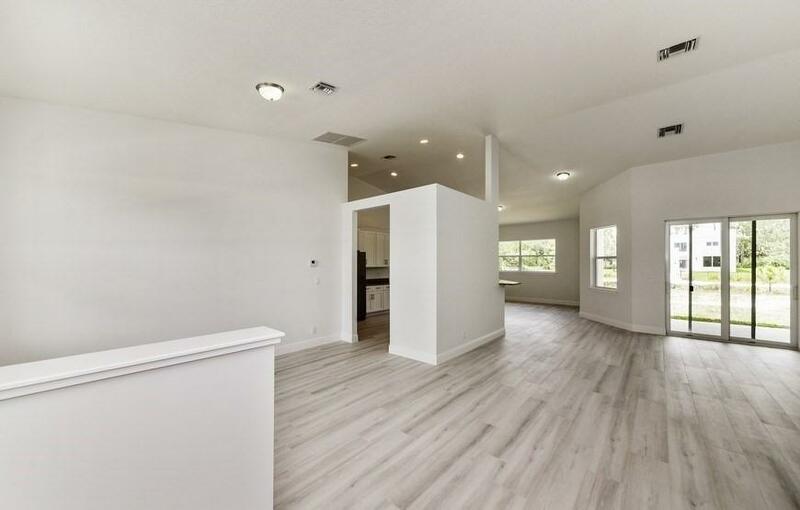 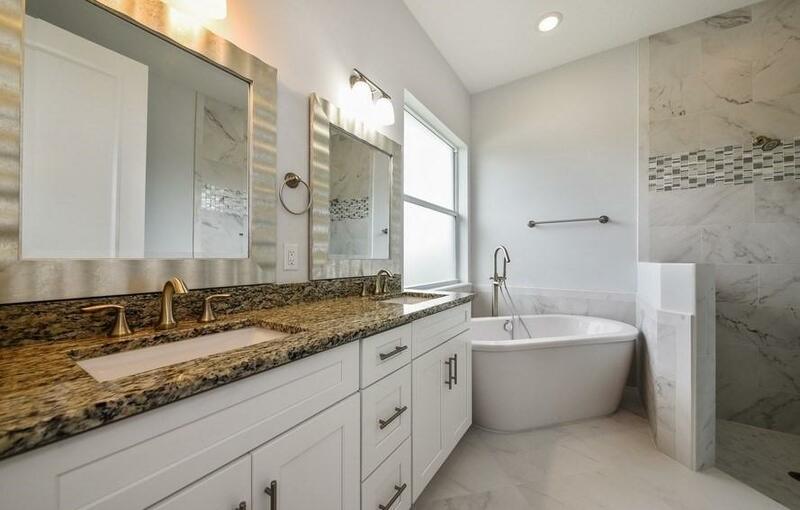 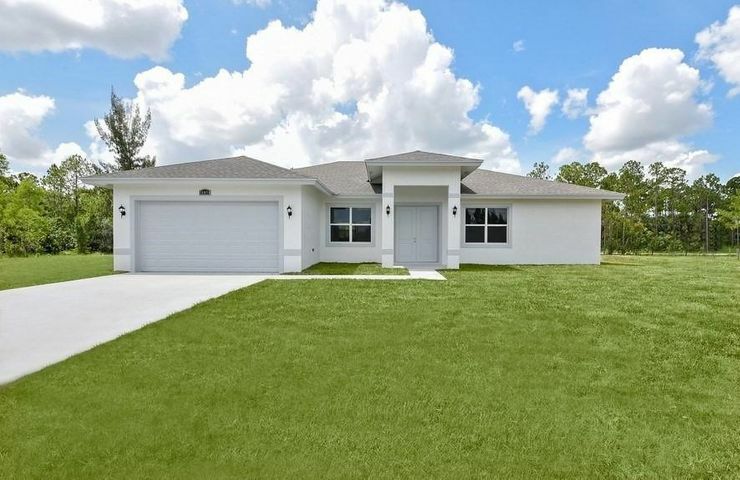 This open floor plan comes with gorgeous, custom finishes including wood-like tile flooring, stainless steel appliances, soft close cabinets/drawers, dual sinks in the master bathroom with custom, mosaic accents in the glass enclosed shower & impact windows. 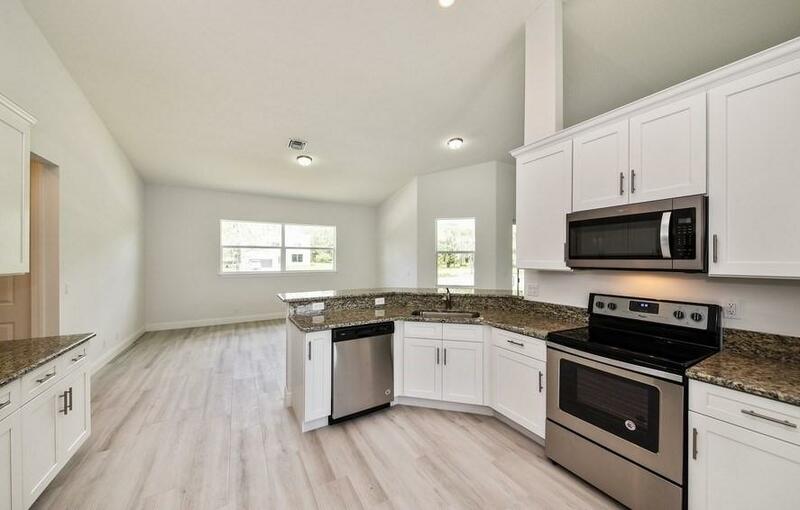 Experience the benefits of new construction and a 1 year builder warranty.